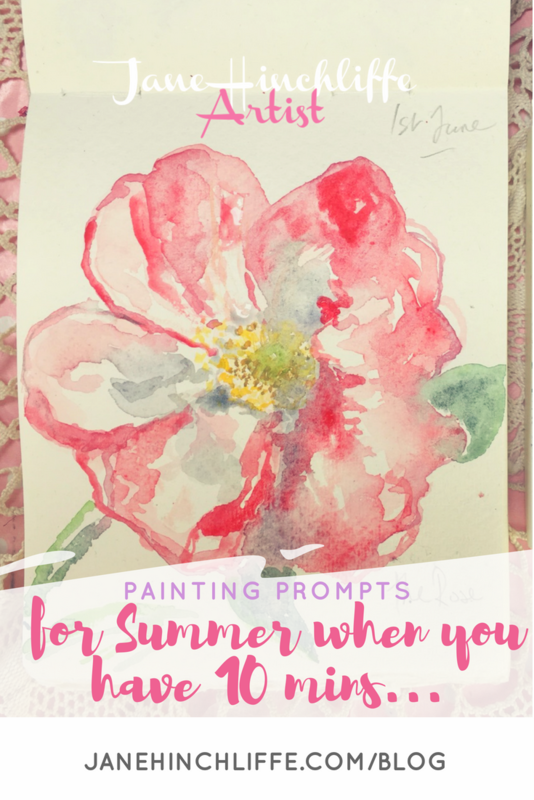 Painting Prompts For Summer When You Have 10 Minutes! If you've enjoyed this post, I'd be thrilled if you pinned it - just click the image. I hope you're enjoying this new month; in fact, at this exact moment, I'm actually typing this in our garden - yay! 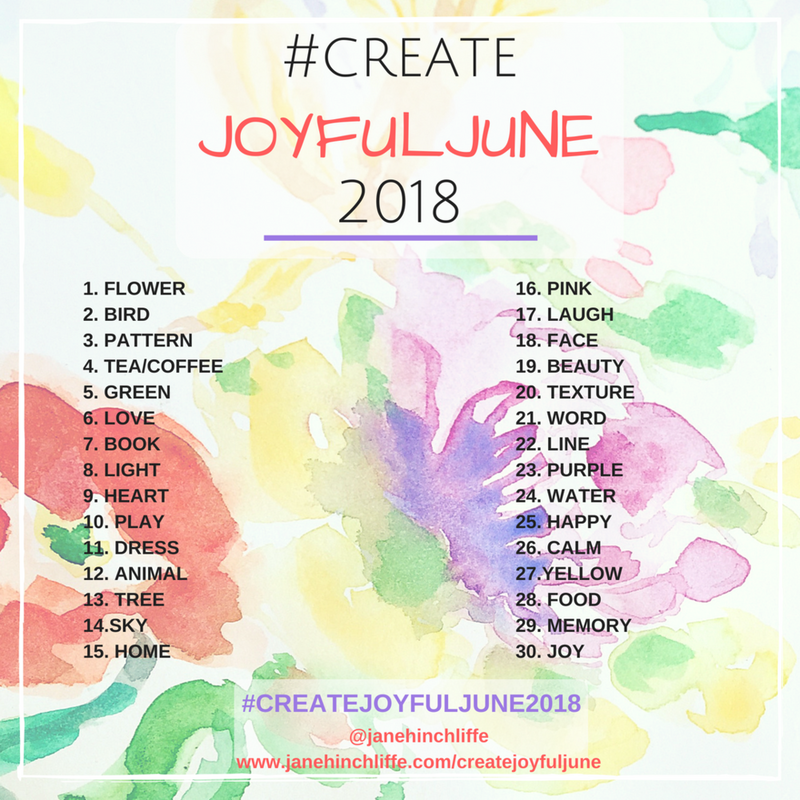 Today I started my 30 days of prompts for my gentle art challenge and thought perhaps you'd also enjoy some flexible painting prompts that will only take 10 minutes (or longer if you wish) to complete. I'm all for creating whenever I can and sometimes 10 mins is all I've got and so it's helpful to have what I'm going to paint already taken care of - hint, look below for the prompts. You may have school aged children who are home for the school holidays already (hello, US friends) or perhaps little ones who like to paint with Mum regularly. I know when our boys were a little younger, I really enjoyed looking at the Artful Parent and the wonderful resources there. I find painting quickly and without too much expectation helps shake my 'real' artwork up and helps me keep nimble; on my toes. What Does Contentment Mean For You?